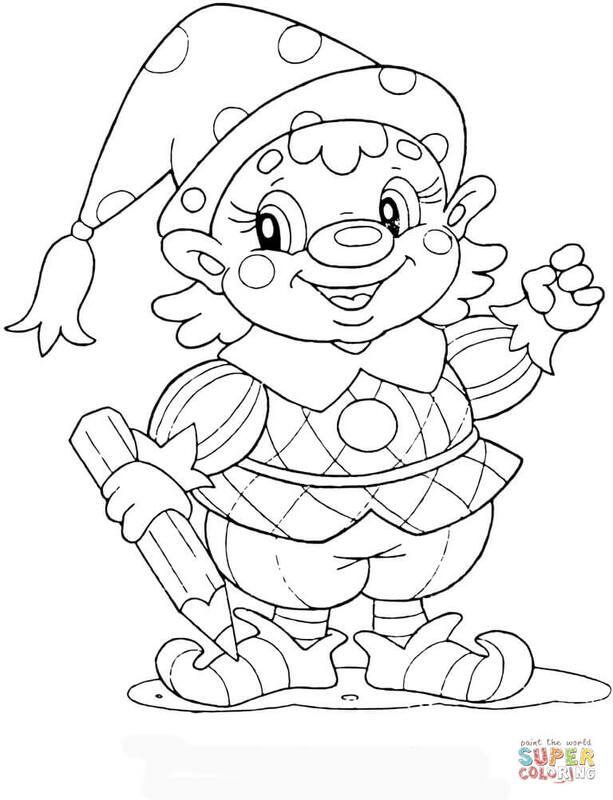 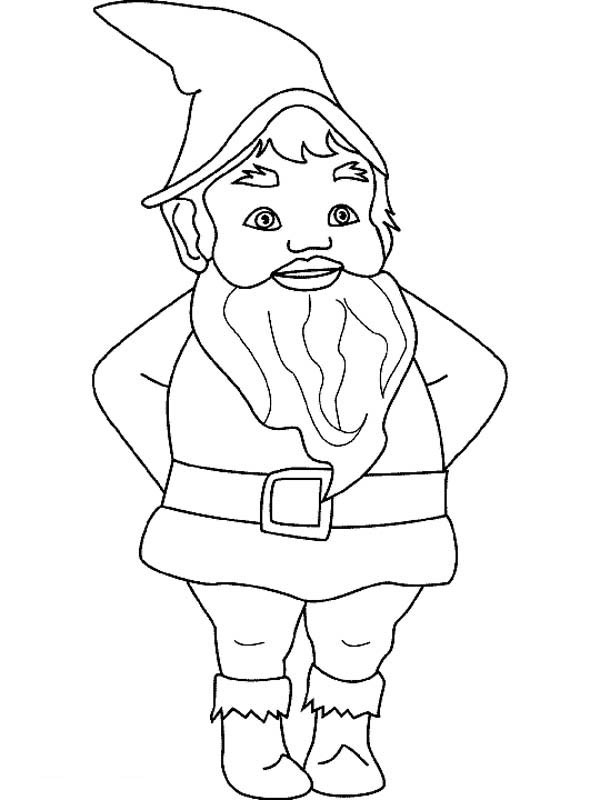 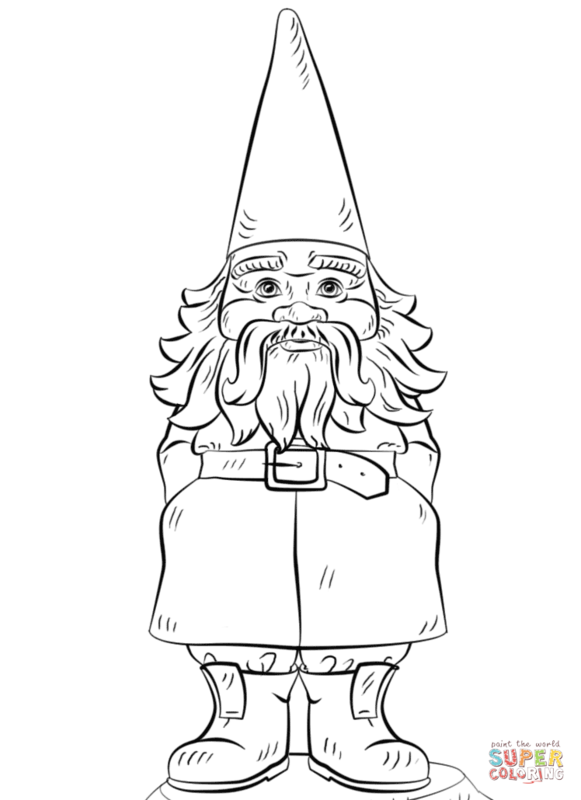 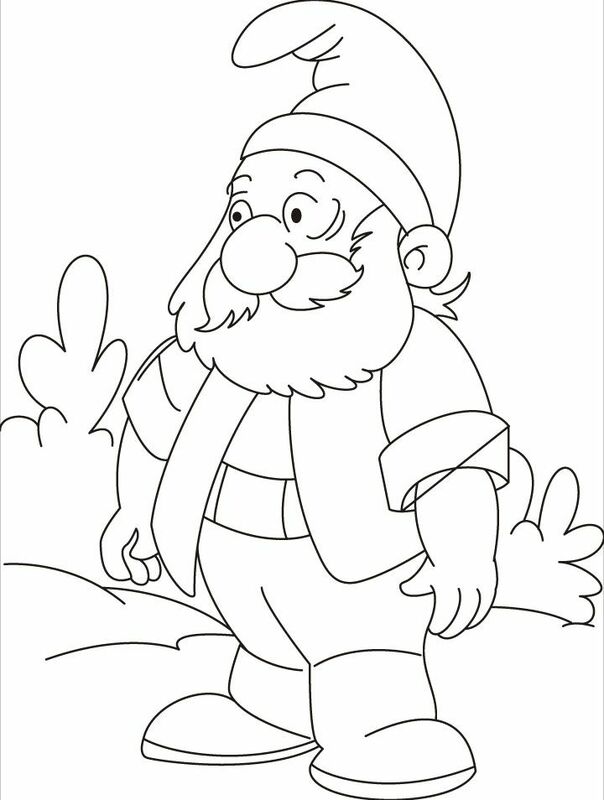 Click the Gnome at school coloring pages to view printable version or color it online (compatible with iPad and Android tablets). 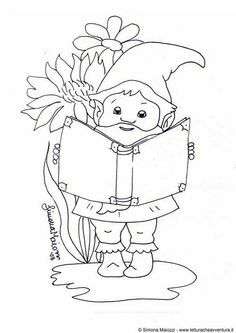 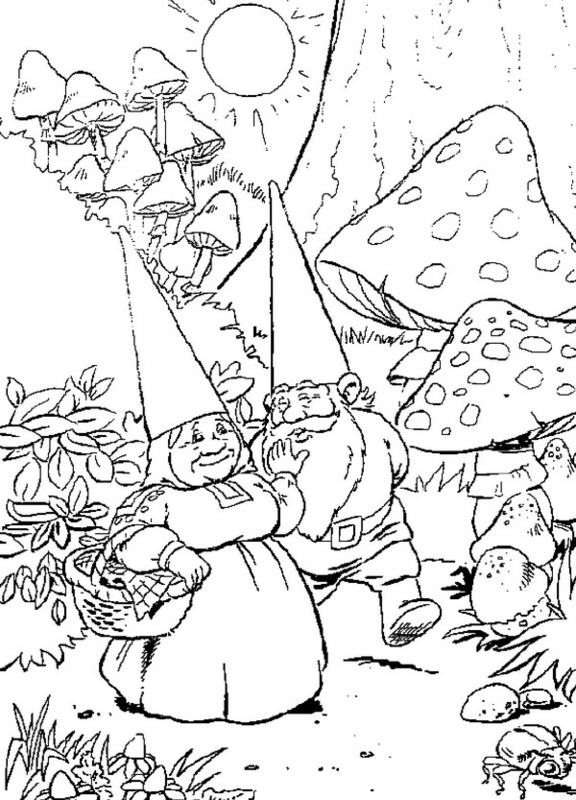 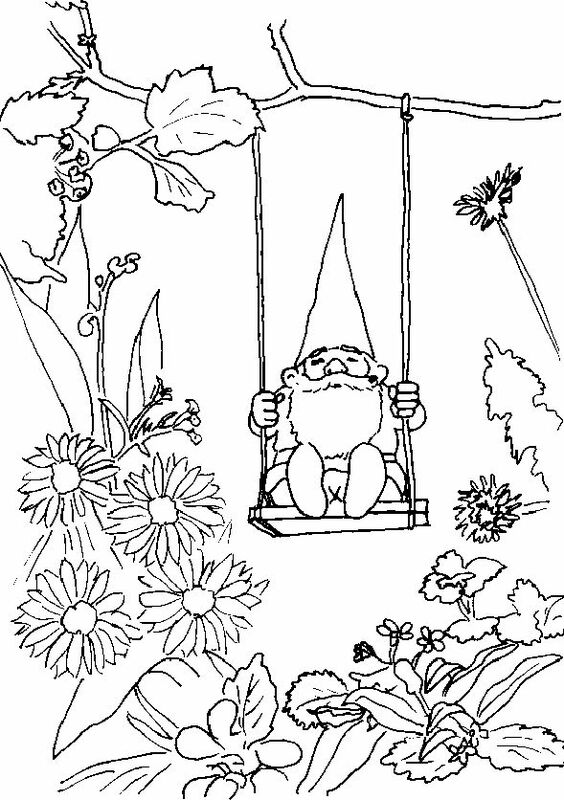 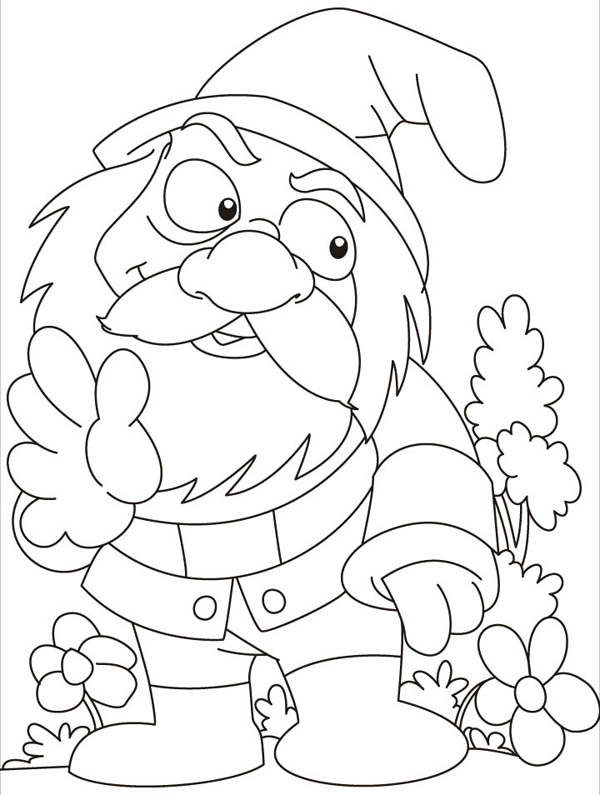 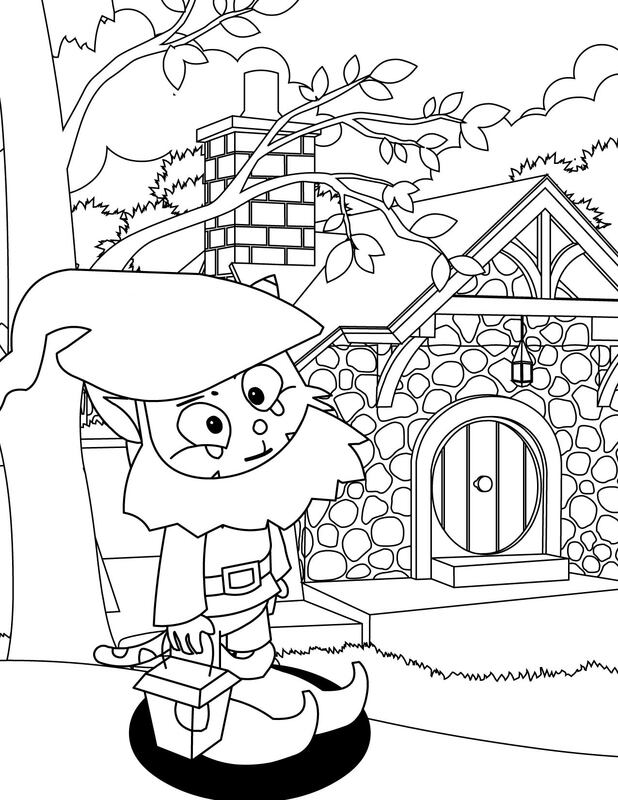 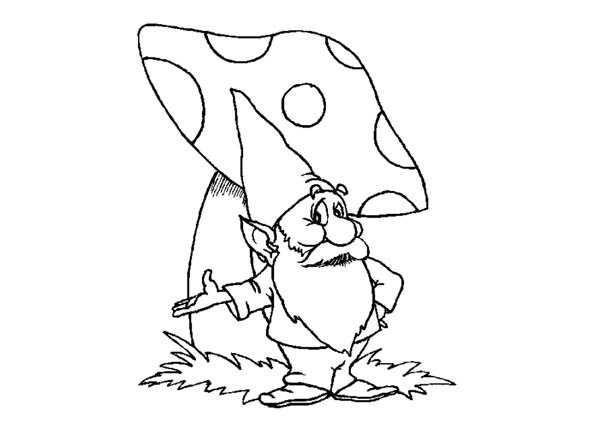 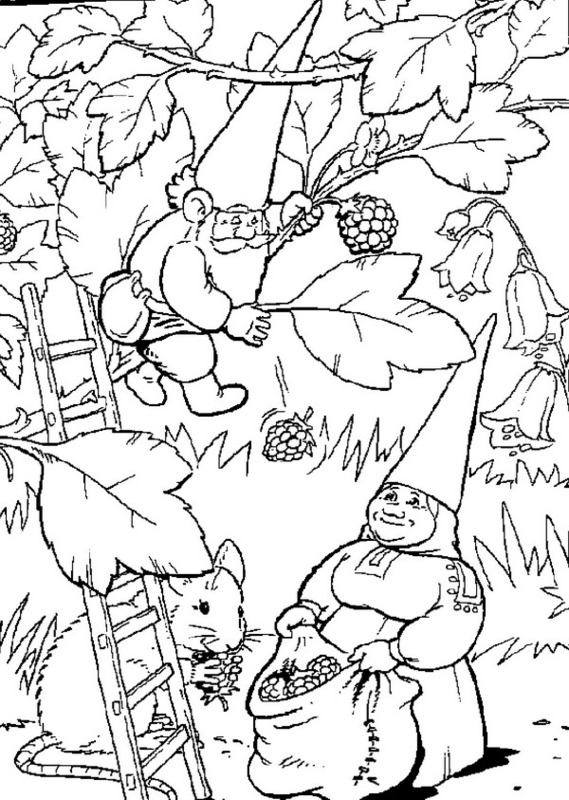 Click the Garden Gnome coloring pages to view printable version or color it online (compatible with iPad and Android tablets). 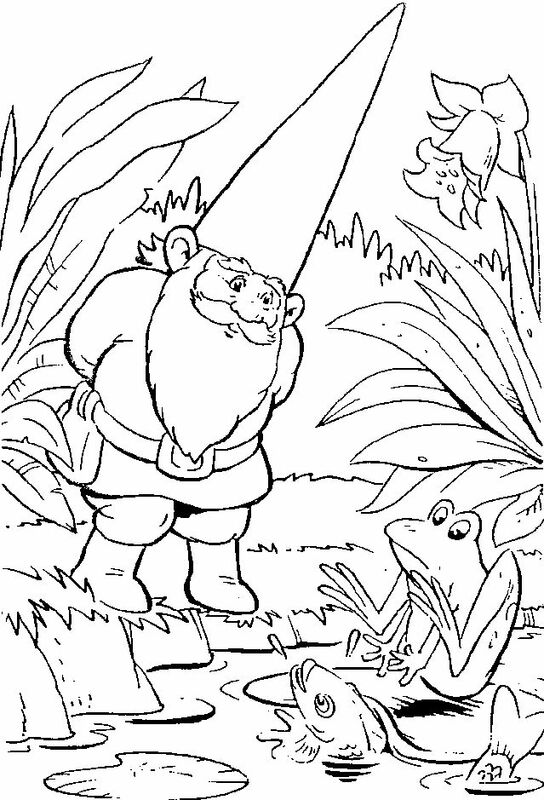 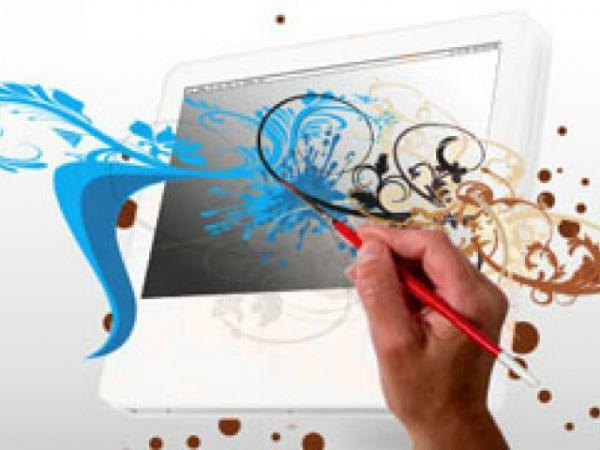 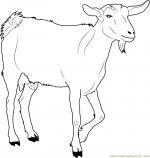 On this page you can find 20 images of collection - Gnome coloring, also you can find similar varinats in other categories, use search form.